Enjoy hours of observation with this high performance Zennox High Powered Zoom Spotting Scope. Finely engineered with smooth running focus and zoom, the 20-60x magnification provides up to 1000m viewing distance ideal for terrestrial observation such as bird watching, hunting, and surveillance. Complete with 45 degrees eyepiece for easy viewing, table tripod and soft carrying case. The Celestron 15-45x 50mm UpClose (Angled) Spotting Scope is a good choice for bird watching, nature or wildlife observation and enjoying scenic views. This UpClose (Angled) Spotting Scope is extremely lightweight (under two pounds) and comes with both a soft case and an aluminum case. The Bushnell 20-60x60 Sportview Spotting Scope is an entry-level scope for light duty, recreational use. Its great for times that you would like a bit more pulling power but don't desire the expense of a large-objective binocular, or anytime you'll be viewing from a stationary position. The 20-60x60 Sportview comes with a hard case and a tabletop tripod. Simple roof prism design spotting scope. Fully coated optics with variable zoom eyepiece with extended 20-60x magnification range rugged construction. 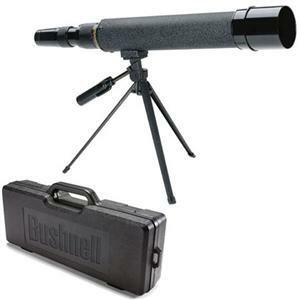 An ideal beginners spotting scope kit. The Hawke® Nature spotting scopes have fully multi-coated optics providing crisp, bright and sharp viewing. Supplied with 24-72x zoom magnification. 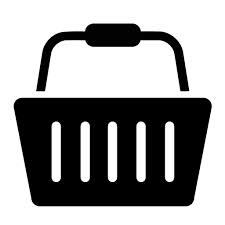 The tough rubber coating provides a waterproof body. both Nature spotting scopes offer a complete kit with a hard storage case, soft carry pouch and fully adjustable aluminium tripod. 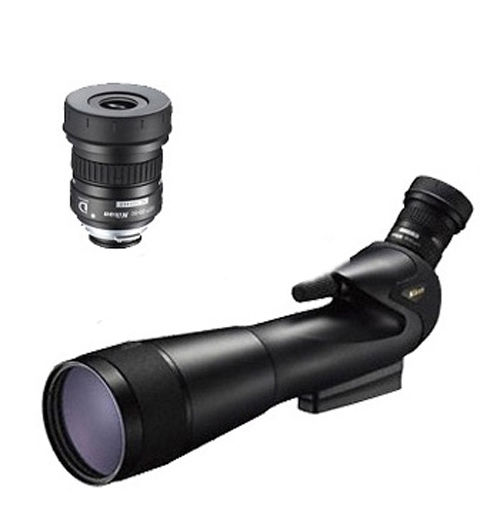 Nature Zoom 24-72x70 spotting scope provides increased image detail at greater distances. Equipped with a twist-out sun shade. Aimed at the entry level users, the Nikon Fieldscope 82 Prostaff 5 Angled Spotting Scope is the successor of the popular Nikon RA III series and 20% lighter. The 82 Prostaff Spotting Scope features a large 82mm objective lens for a clear, bright field of view. Suitable for all environments, the scope is waterproof up to 1m for 10 minutes and fog-free with O-ring seals and nitrogen gas in the main body. Lightweight main body reduced by about 20% compared to the old model. Minimized colour aberration at the edge of the field of view and long eye relief are achieved with the newly developed zoom eyepiece lens. Large objective lens (60mm & 82mm) for a brighter field of view. All lenses and prisms in the main body and the eyepieces are multilayer coated. Waterproof (Up to 1m for 10 minutes) and fog-free with O-ring seals and nitrogen gas in the main body. Water-resistant eyepiece lenses. The digiscoping mount which can be connected to a wide variety of COOLPIX-series compact digital cameras using an FSB-series Digital Camera Bracket is available for the three newly developed models of eyepiece lenses. A stay-on case is included. Two screw mounting holes of the main body are provided for stable mounting on a tripod adjustable for use with or without a digiscoping system. Stylish and compact design. The current eyepiece lenses for Spotting scope RAIII series are compatible with the new PROSTAFF 5 Fieldscope main body. Waterproofness - Filled with nitrogen gas, Up to 1m under water for 10 min.